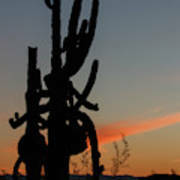 There are no comments for Dancing Saguaro Cactus. Click here to post the first comment. 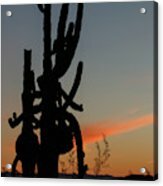 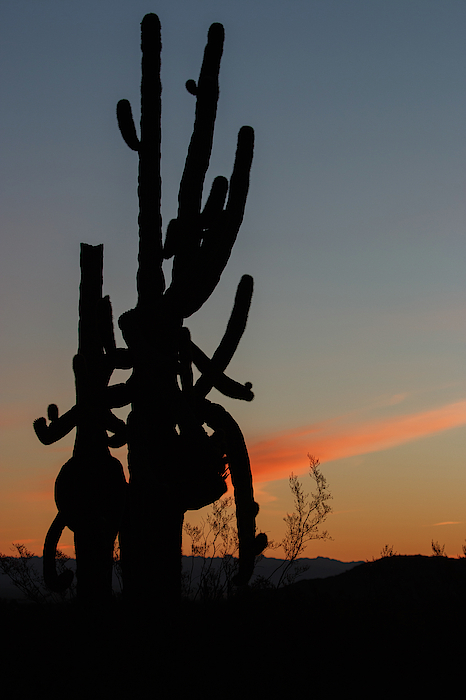 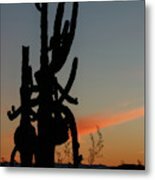 With multiple arms the two saguaro cactus come together for a sunrise dance.